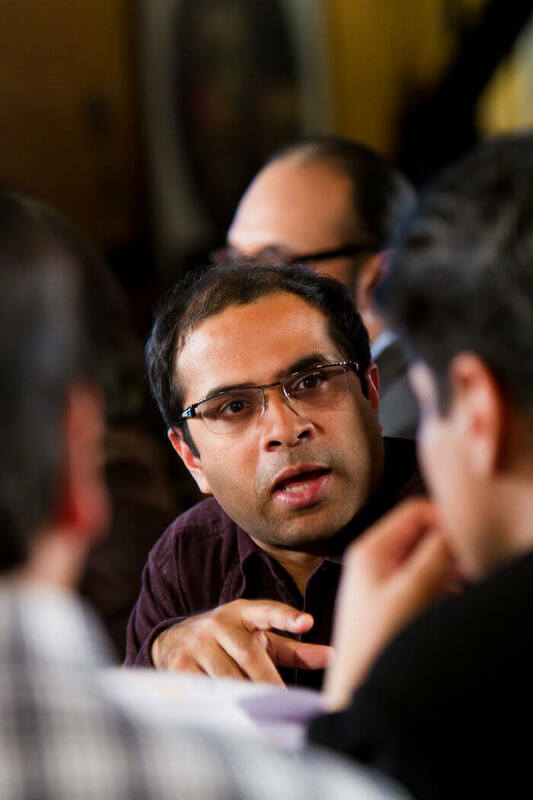 Prasanto Kumar Roy, president and chief editor of CyberMedia's ICT publishing group, expressing his opinion on product nominations. 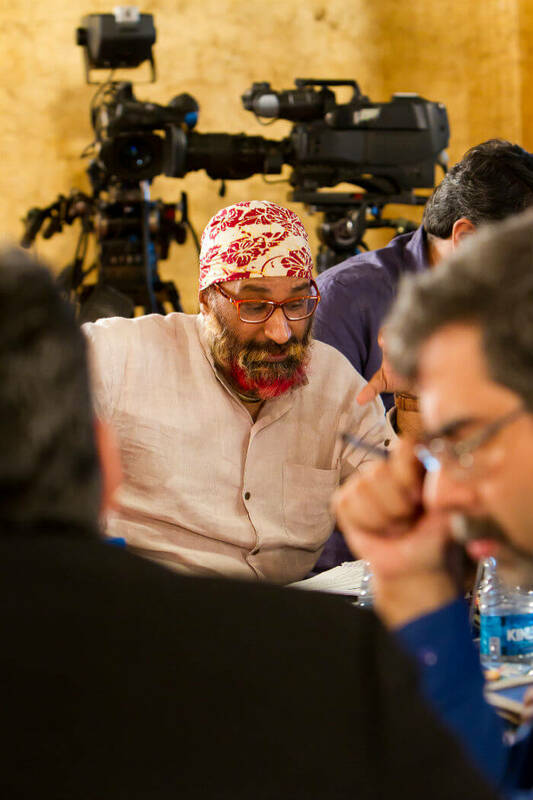 KJ Singh, part of our special jury panel for awards in three audio categories, explaining about a product category. 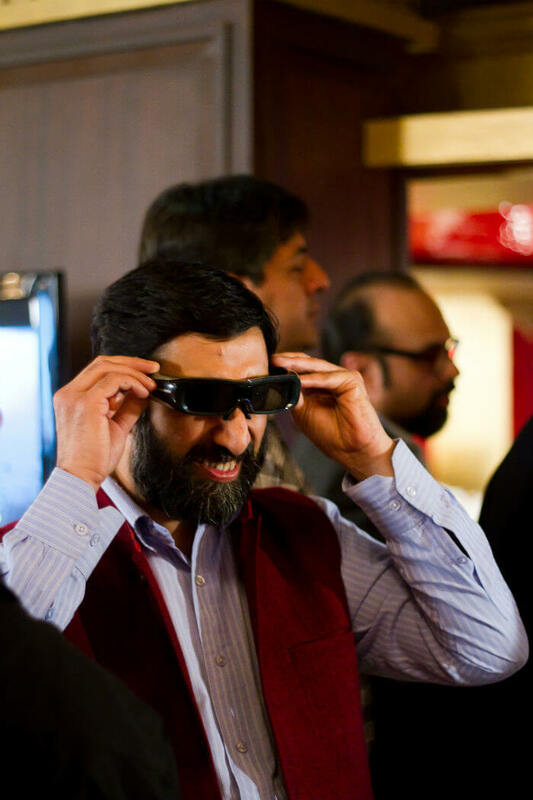 Kishore Bhargava, a technology consultant, testing 3D glasses at the jury meet. Our esteemed jury members in the midst of a brainstorming session. 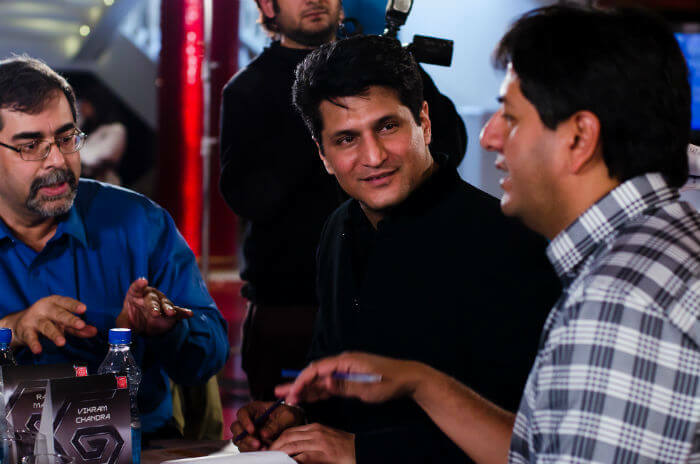 (From right to left) Vikram Chandra, Rajiv Makhni and Atul Chitnis in a healthy argument on the awards nominees. 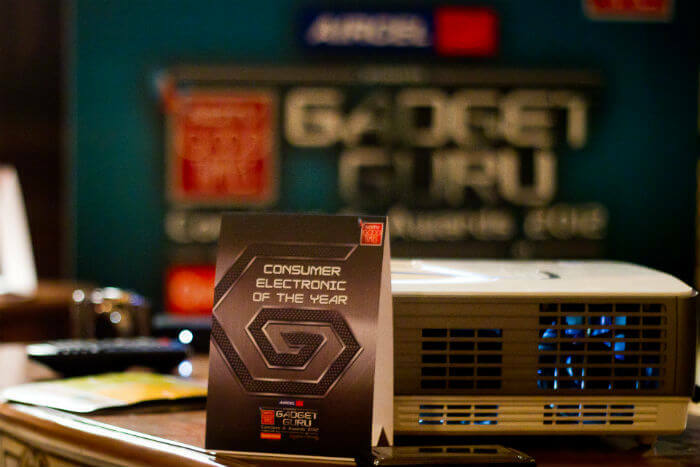 One among the many categories nominated this year for the Gadget Guru Awards 2012. 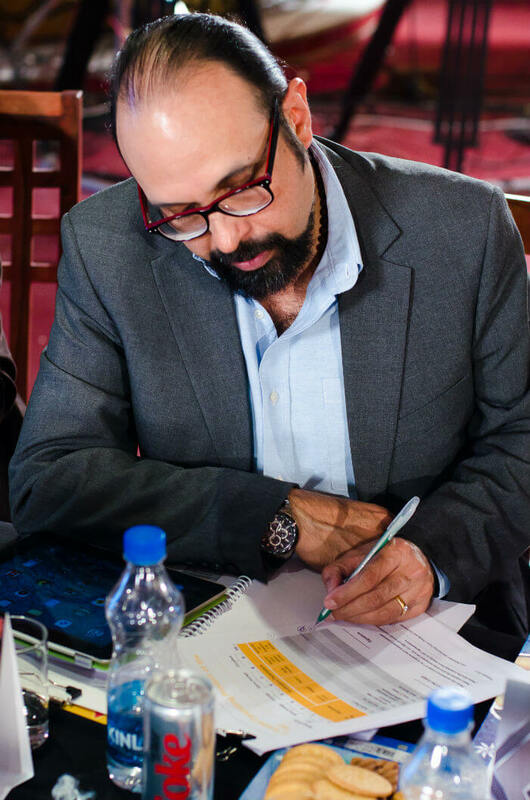 Ashish Bhatia, an independent technology writer and columnist, doodling his thoughts about a product. Rajiv and Vikram examining certain products with other jury members. 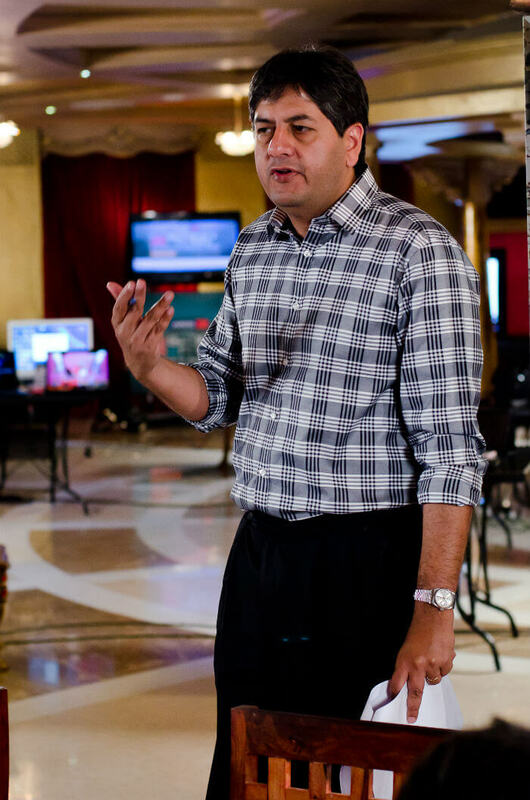 Vikram Chandra, CEO of NDTV group, conveying his thoughts on a product. 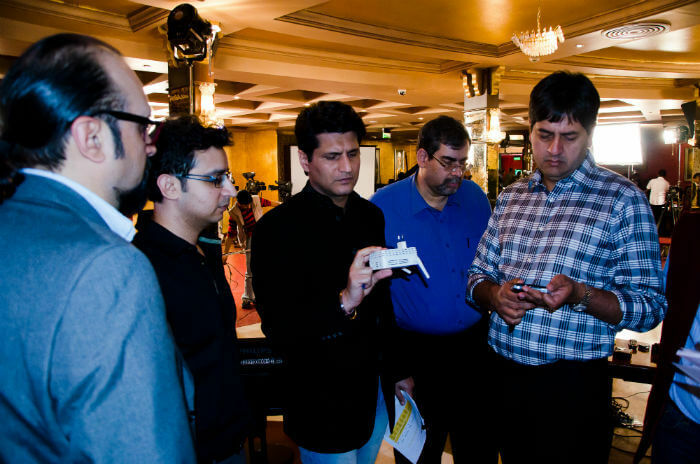 Various jury members debating on the top categories for the Gadget Guru Awards 2012. 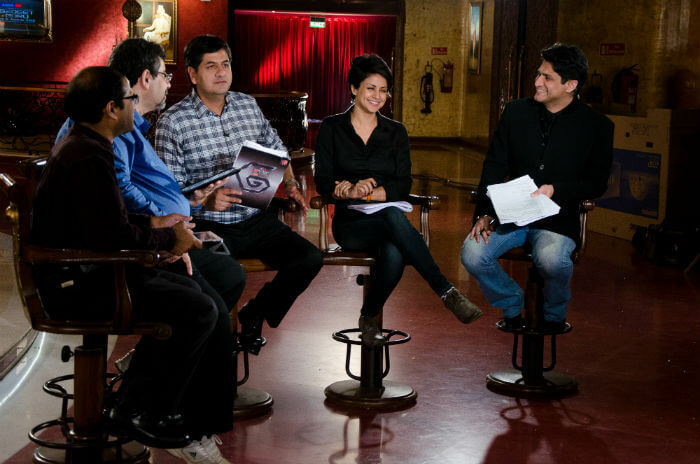 (From left to right) PK Roy, Atul Chitnis, Vikram Chandra, Gul Panag and Rajiv Makhni on a special episode of Gadget Guru. 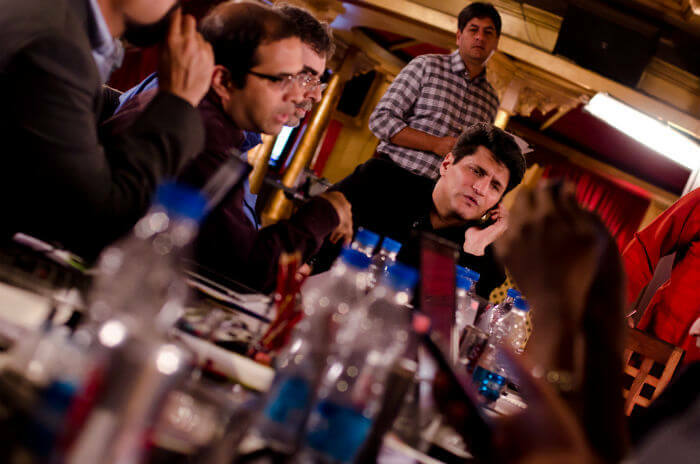 Our eminent jury members engaged in a group discussion on product nominations at the jury table. 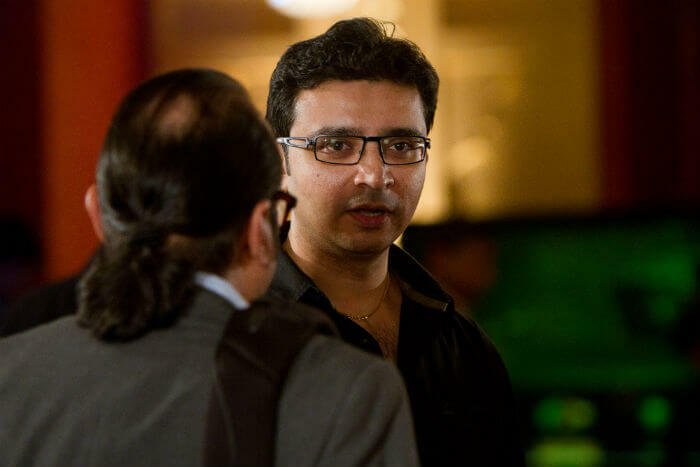 Nishant Padhiar, respected magazine editor, web publisher and TV co-anchor in conversation with Ashish Bhatia. 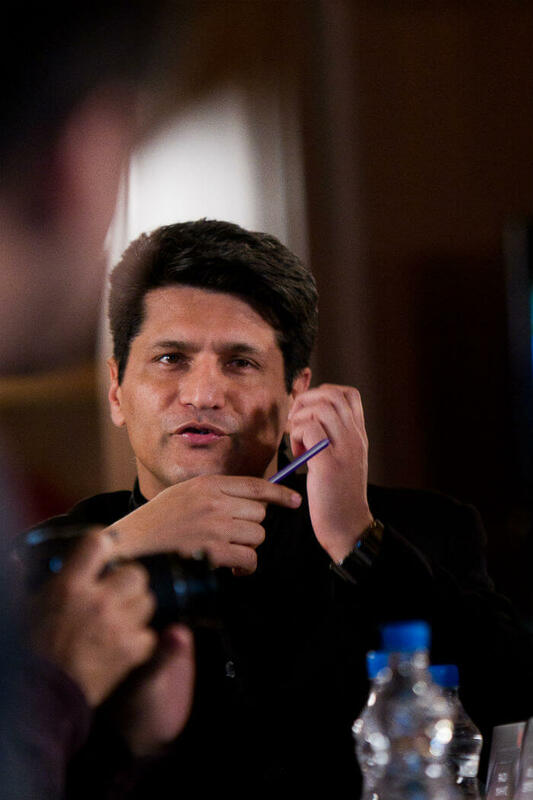 Rajiv Makhni, NDTV's tech guru, engrossed in a discussion. 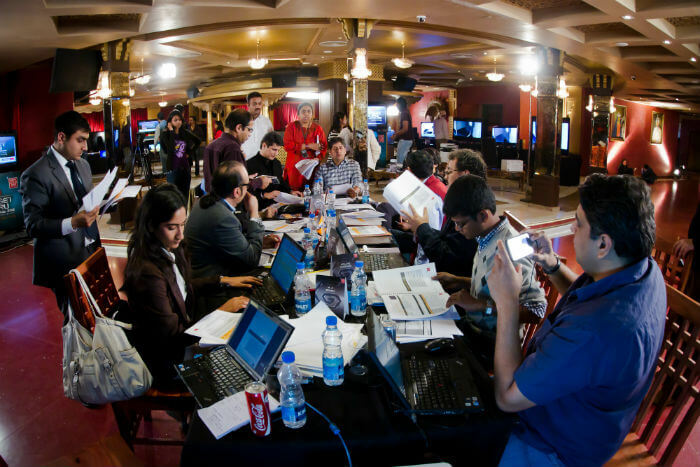 Gul Panag, reputed TV personality and a tech enthusiast, meeting with other jury members. 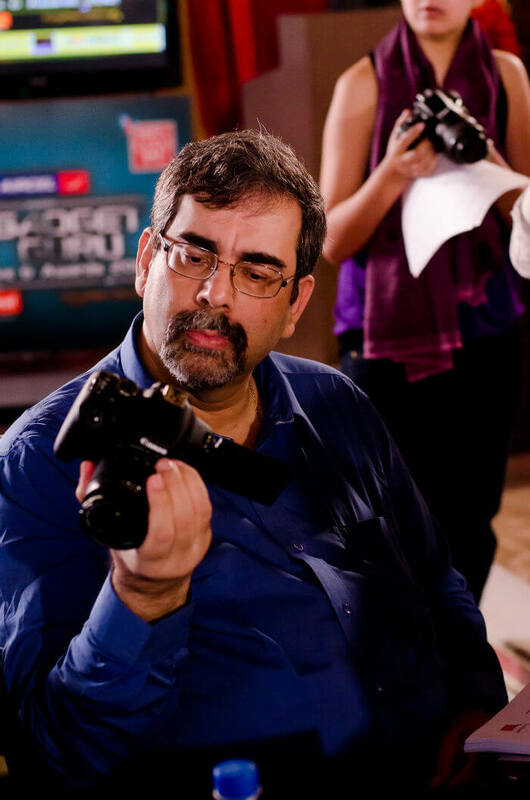 Atul Chitnis, one of India's best known technologists, scanninng a product.